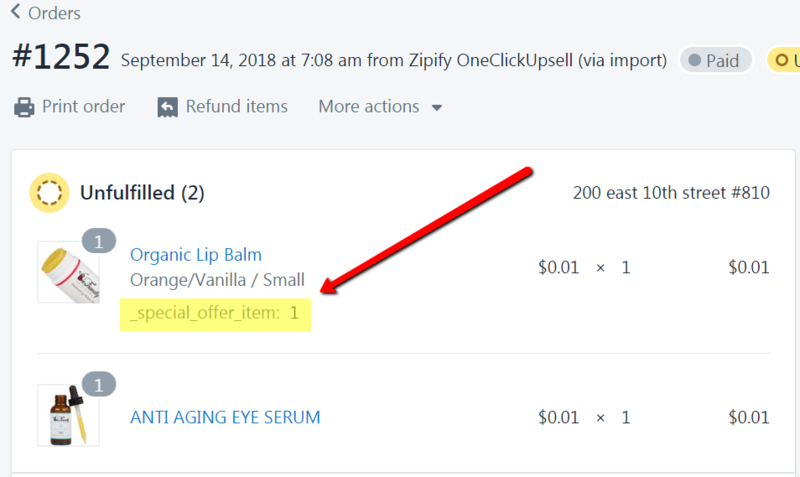 This feature allows your customers to Skip the Cart page on your store and initiate the OCU checkout directly from your product page or collection page for any product that has an upsell tag applied. If enabled, the "Add to Cart" button from your product detail page will initiate the OCU checkout when clicked, even if you have the button destination set to Cart in your theme settings. If your collection page has an "Add to Cart" button for your products, it will work from there as well. This feature is not compatible with subscription or bundle products. The customer will be redirected to the OCU checkout only when they add an OCU trigger product to the cart or an OCU trigger product has already been added to the cart and they add another product. The OCU integration with ReCharge Recurring Billing & Subscriptions wouldn't work properly with this feature as the subscription product wouldn't be added to the cart. Quantity Breaks by BOLD wouldn't work properly with this feature enabled since the product variant wouldn't be replaced with the appropriate variant because the cart page would be skipped. All apps like Bundle Upsell by SMAR7, Product Upsell by BOLD, OrderLogic by Oiizes and other apps that work on the cart page will be bypassed when this feature is enabled. ATC buttons become hidden when Recurring Orders & Subscription Box App by BOLD is used on the store and this feature is enabled. All apps like Product Options and Customizer by SolverCircle, Product Customizer by ShopStorm (Premium Plan) and other apps that add product to the cart wouldn't work correctly. The additional product wouldn't be added to the cart since the cart page would be skipped. We highly recommend to not use Skip Cart when you use some of the above listed apps because it causes the issues described with normal purchase flow when those apps are already being used. Enabled by default, this setting will add an information string to each OCU order within the Shopify Orders section for each offer item so you can easily understand which products are from the main order and which are purchased as OCU offers. It's recommended to set to "Inactive" if you're using a shipping management service like ShipStation or ShippingEasy since they're appending this information string to the Product title. 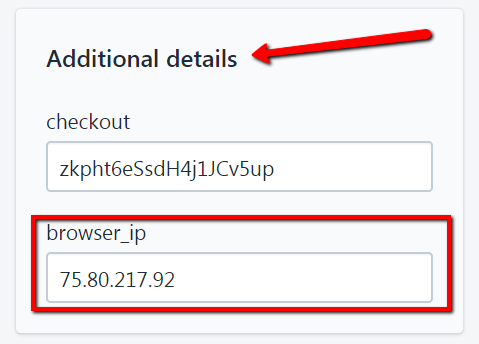 If enabled, the setting will pass the buyer's IP address and/or Checkout Token to the Order as a custom field under the "Additional details" section.